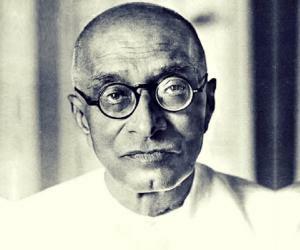 Chakravarthi Rajagopalachari was an Indian lawyer, independence activist, politician and writer. 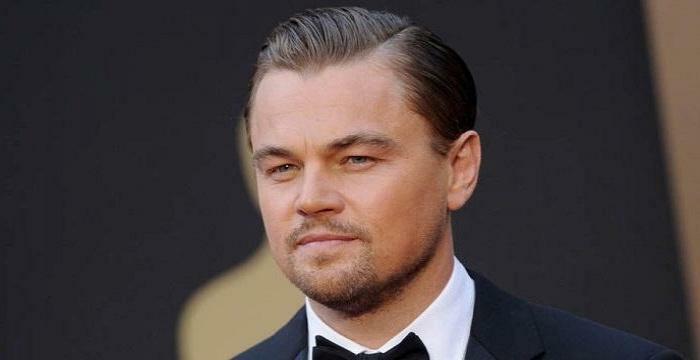 Check out this biography to get detailed information on his life. C. Rajagopalachari was an Indian lawyer, independence activist, politician and writer. He was the first and last Indian Governor General of India after Lord Mountbatten left India in 1948. Although Sardar Patel was the initial choice but on the insistence of the then Prime Minister, Jawaharlal Nehru, he was made the Governor General. He was the one of the leaders of the Indian National Congress during the pre-independence era. He held many other positions like: Premier of the Madras Presidency, Governor of West Bengal, Minister of the Home Affairs of the Indian Union and Chief Minister of the Madras State. 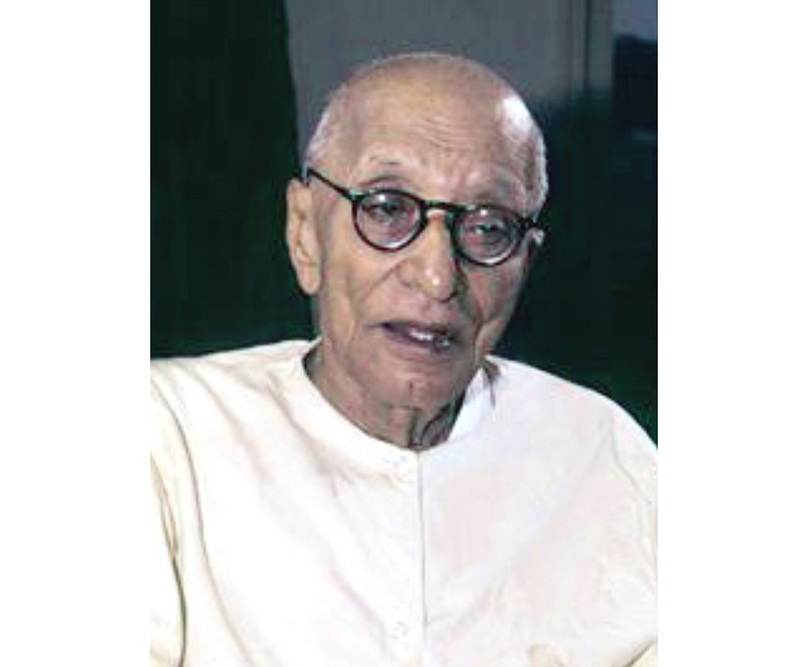 Out of all the things that Rajagopalachari did to serve the country, pre and post independence, he is most remembered for the work that he did in Madras while he was the Chief Minister of the state from 1952–54. He passed the legislation to create Andhra state, put an end to sugar rationing, and introduced the ‘Modified System of Elementary Education’. He was one of the first recipients of India's highest civilian award, the Bharat Ratna. Chakravarthi Rajagopalachari was born in 1878 in Thorapalli, Madras Presidency of British India (Now Tamil Nadu) into a Iyengar family to Chakravati Venkataryan. He was a very fragile child, used to fall sick very often which used to make his parents very worried. He started his schooling from a village school and at the age of 5, he was enrolled into the Hosur R. V. Government Boys Hr Sec School. He graduated from the Central College, Bangalore in 1894. After that he went on to study law from the Presidency College, Madras, from where he graduated in 1897. Inspired by Bal Gangadhar Tilak, leader of the Indian freddom movement, Rajagopalachari also plunged into politics in 1911 by becoming a member of the Salem, Tamil Nadu, municipality. He also served as the Chairman of the municipality from 1917 to 1919. In 1919, when Mahatma Gandhi joined the Indian independence movement, Rajagopalachari became one of his true followers. He also took active part in the Non Cooperation movement. Consequently, he was elected to the Congress Working Committee and served as the General Secretary of the party. In 1922, he emerged as the leader of the "No-Changers" group in Congress which advocated against contesting elections for the Imperial Legislative Council as established by the Government of India Act 1919. He actively participated in the Vaikom Satyagraha movement against untouchability during 1924–25. During the early 1930s, he emerged as one of the most prominent leaders of the Tamil Nadu Congress. While Gandhi was on the Dandi march, he was breaking the salt laws at Vedaranyam, which is why he was later put behind the bar by the British. During his two year reign (1937-1939) as premier of the Madras Presidency he took several path breaking initiatives. 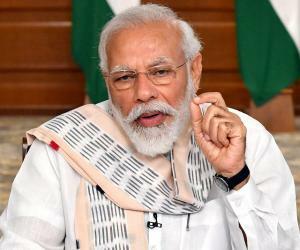 These include: removing restriction on dalits for entering Hindu temples, easing debt burden of farmers, compulsory introduction of Hindi in educational institutions, and introducing prohibition. In 1940, Rajagopalachari was arrested in accordance with the Defense of India rules and was sentenced to one year of jail because he resigned as Premier to protest against the declaration of war by the Viceroy of India, at the time when World War II broke out. He eventually resigned from the party because of the growing differences over resolutions passed by the Madras Congress legislative party and divergences with the leader of the Madras provincial Congress, K. Kamaraj. Rajagopalachari served as the Minister for Industry, Supply, Education and Finance in the Interim Government headed by Jawaharlal Nehru from 1946-47. After India gained independence, he was appointed as the first Governor of West Bengal. He served as a Governor General of India from 1948 to 1950, after Lord Mountbatten left India for good. The initial choice was Vallabhbhai Patel but Jawaharlal Nehru insisted on him taking the role. He was not only the last Governor-General of India, but the only Indian national ever to hold the office. He served as the Home Minister after Sardar Patel’s death in 1950 for tenure of 10 months. 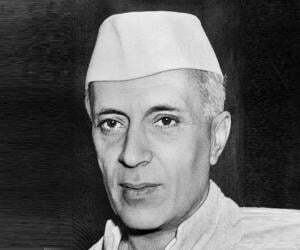 He resigned from the position after he started having ideological differences with Jawaharlal Nehru. He ultimately returned to Madras. He was appointed as the Chief Minister of Madras by Madras governor Sri Prakasa in 1952. Although during his time a lot happened—Andhra was created as a separate state, sugar rationing was ended, education system of Madras was modified—he quit within two years on the grounds of bad health. Rajagopalachari now devoted his time to his literary pursuits and wrote a Tamil version of the Sanskrit epic called Ramayan, which was published in the Tamil magazine, Kalki, as a series. In 1957, he resigned from the Congress party and along with a number of other Congress dissidents organized the Congress Reform Committee. In 1959, he formed the Swatantra Party. The party stood for equality and opposed government control over the private sector. In 1967 Madras Legislative assembly elections, Rajagopalachari was able to forge a united opposition to the Indian National Congress,by stitching an alliance between the DMK, the Swatantra Party and the Forward Bloc. 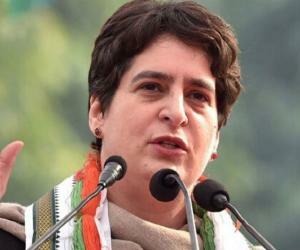 As a result, the Congress Party was defeated in the election and the DMK led alliance came to the power. In the 1967 general elections too, the Swatantra Party emerged as the single largest opposition party by winning 45 Lok Sabha seats. In the next general elections, held in 1971, the Swatantra Party lost its strength considerably and was reduced to an insignificant player. Out of all the things that Rajagopalachari did to serve his country pre and post independence, he is most remembered for the work that he did in Madras while he was the Chief Minister of the state from 1952-54. He passed the legislation to create Andhra state, put an end to sugar rationing, and introduced the ‘Modified System of Elementary Education’. Rajagopalachari got married to Alamelu Mangamma in 1897 and the couple had five children together—three sons and two daughters. His wife died at quite a young age. He was admitted to hospital on the grounds of bad health right after he celebrated his 94th birthday in 1972. He was suffering from Uraemia, dehydration and urinary infection. He died in a few days after being admitted into the hospital. His daughter Lakshmi was married to Devdas Gandhi, son of Mahatma Gandhi. His grandsons include biographer Rajmohan Gandhi, philosopher Ramchandra Gandhi and former governor of West Bengal Gopalkrishna Gandhi.